The Green Horizons Fund is a BAND-affiliated donor advised fund that recommends grants aimed at mitigating the greenhouse gas emissions that cause climate change. The Fund will pay special attention to opportunities that complement the work of the BAND Foundation by addressing climate change through habitat conservation and restoration and better land management practices. The Fund will look for projects that generate direct results, support visionary people and organizations, leverage larger financial flows and otherwise identify areas where deploying targeted, non-risk-averse dollars can have an outsized impact. Summary: Academics, agriculture experts, farmers, public officials, environmental leaders and others are beginning to recognize the increasingly strong connection between climate change and agriculture, and are developing management strategies to maximize the carbon sequestration potential of soils in agricultural lands, grasslands and wetlands. While interest in these strategies has grown exponentially, there have been few venues to gather experts and practitioners to build and accelerate this field of work. 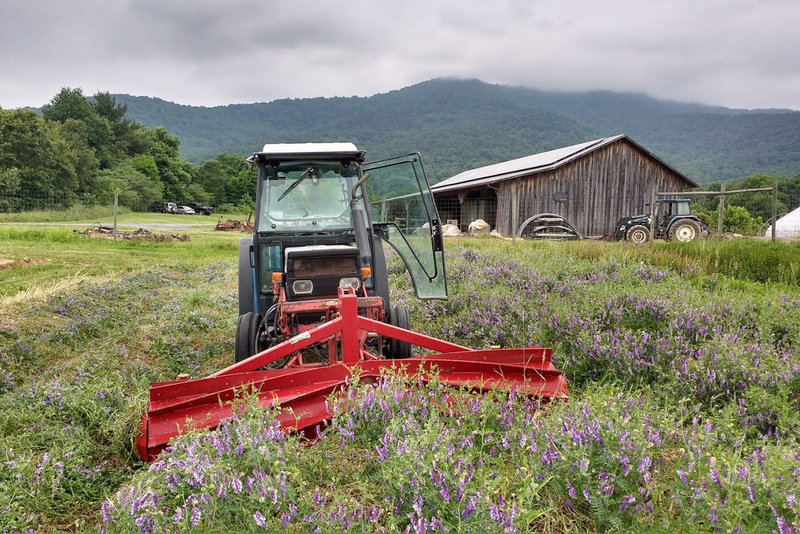 The grant supported a first-of-its-kind conference aimed at building global capacity for sequestering carbon through soil. GHF resources complement funding being provided by the V. Kann Rasmussen Foundation and the Better Tomorrow Fund. Summary: Climate change, perhaps more than any other issue, forces us to examine the world we wish our children to inherit. No constituency more powerfully speaks to this concern than mothers. 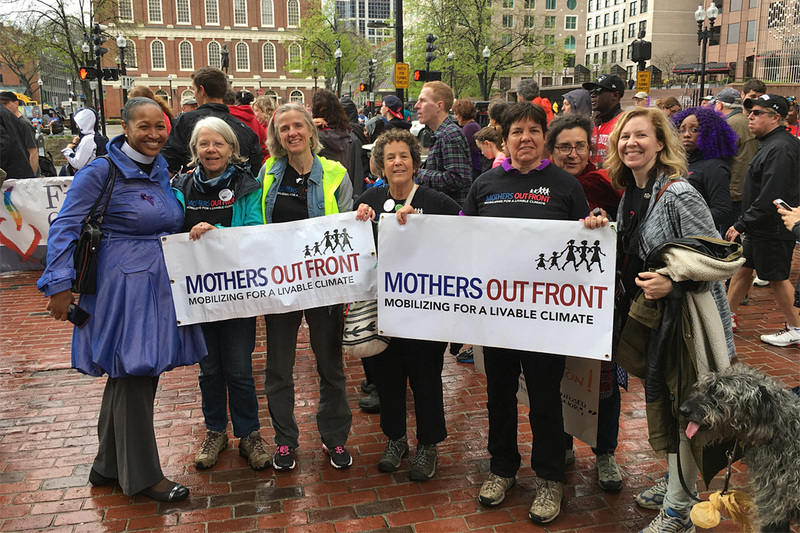 Mothers Out Front unites mothers of all cultural racial, religious, economic, political and generational backgrounds in a common effort to understand the grave threats posed by our changing climate and to call for a transition to clean energy sources. This project targets organizing efforts in Virginia, especially in the coastal communities of Hampton Roads and Norfolk where rising sea levels and extreme weather events pose an immediate and existential threat.